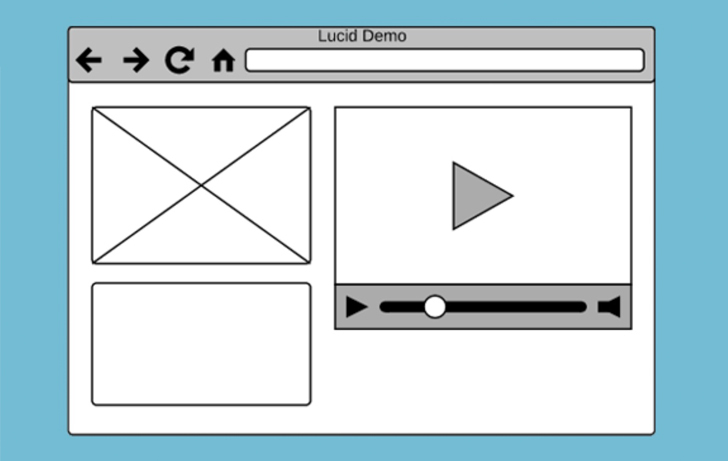 Wireframe tools can make a task of creating apps and websites much easier and faster. 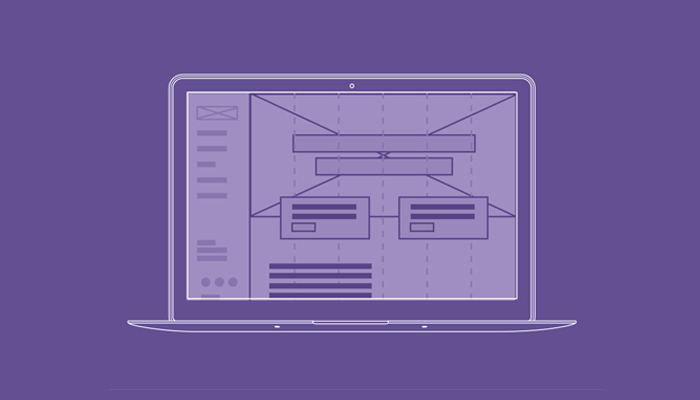 Prototyping and wireframing tools are the best communication method between designers, project managers, and developers. 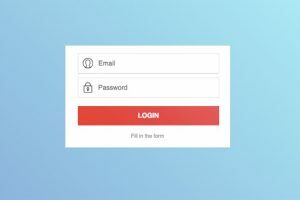 These tools can help you to see the final product and find out how to improve it, what features to add, and how to make user experience smooth. Rich user experience will directly influence the usability of a particular product. Besides, it’s easier to explain to clients how your website or app will work in future with good prototypes. 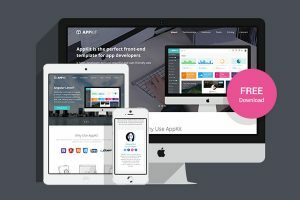 In this post, we list 16 wireframe tools to create great apps and websites in 2017. Since there are numerous wireframe tools on the market these days, we decided to handpick the best software for you. 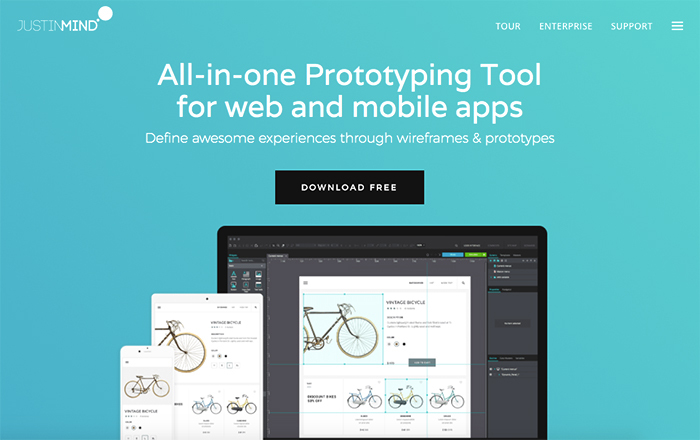 Some of these tools can only create a wireframe, while the others can help you create a working prototype. 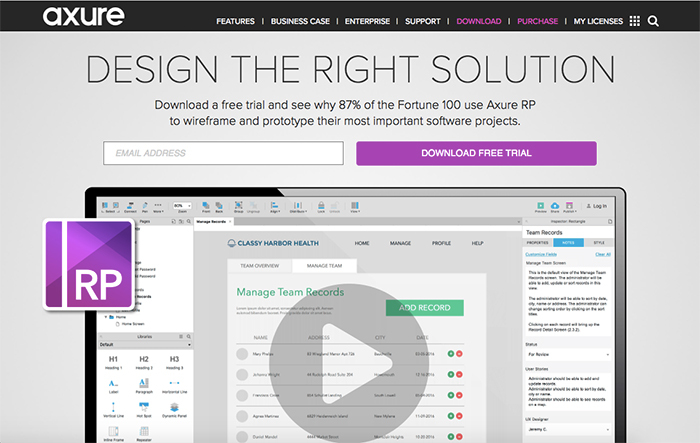 Axure is one of the most popular prototyping tools available on the web. You can create powerful prototypes without coding. You can work with animations, dynamic and responsive content, create diagrams and more. It works on both Mac and Windows. 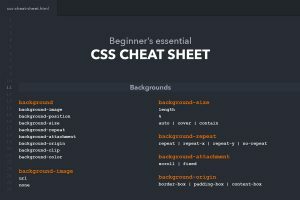 Justinmind is a web-based service with a huge library of UI elements you can use for your designs. You can customize any element you add using their drag-and-drop interface. This tool is premium, but you can download and try it for free. Mockflow is one more solution for creating prototypes. 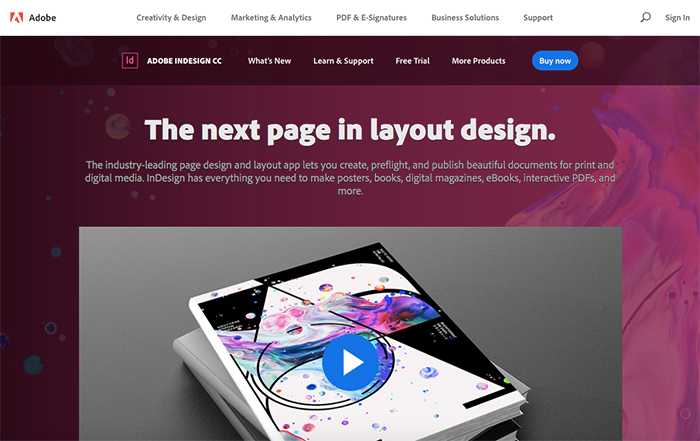 They have a store with third-party templates that users can browse through. You can integrate it with Slack and Trello. 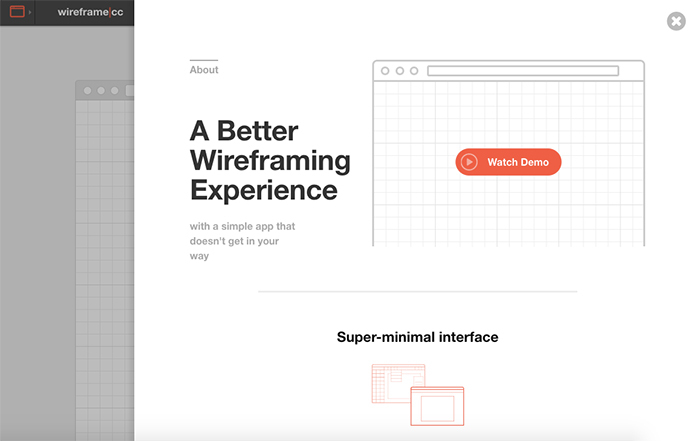 Wireframe.cc looks like a usual drawing app which allows you to easily scatch your wireframes. To create a new element you need to drag to draw. 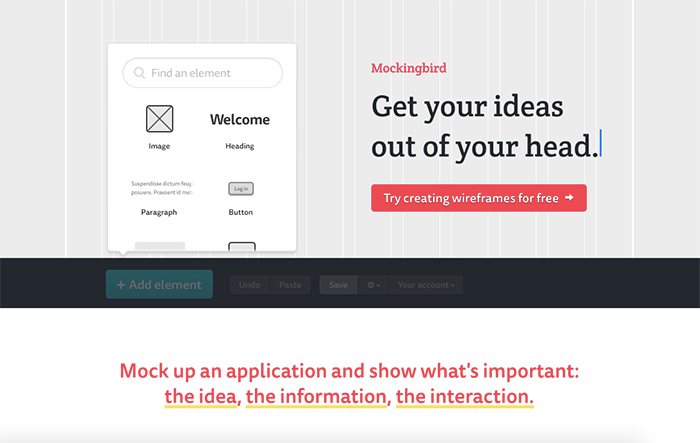 Mockingbird is a rapid neat application for creating wireframes. You can easily add different links between the docs, so your client can have a true user experience. You can try it for free. 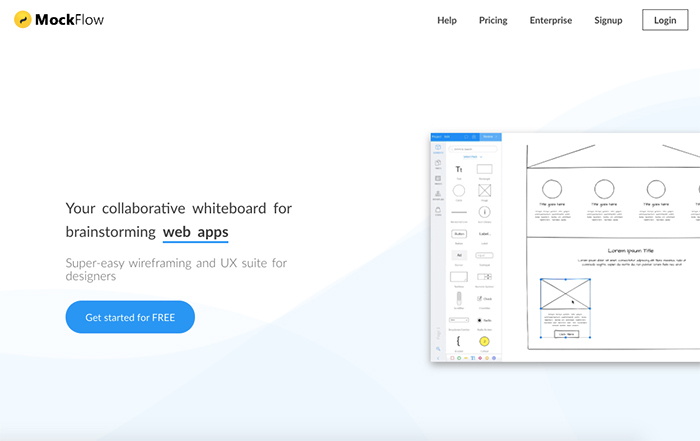 Moqups is a web-based app allowing you to create simple wireframes, mockups, prototypes and collaborate with other members of your team. You can work remotely in the Cloud. 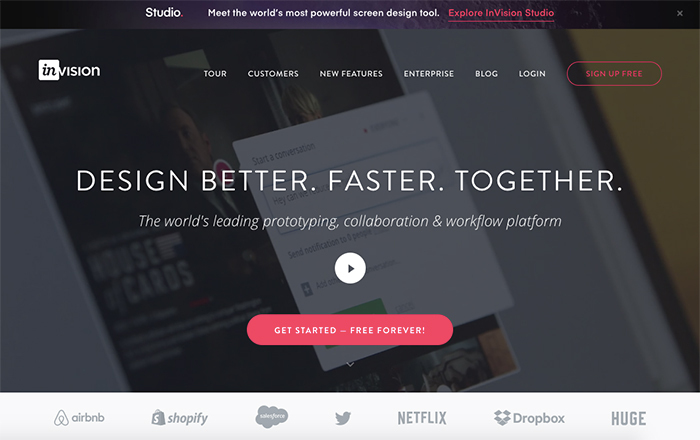 InVision is a well-known prototyping tool. It can be used by businesses of any type and size. It focuses on collaboration between users. They worked with such famous brands as Airbnb, Dropbox, and Netflix. UXPin is a great wireframe tool which lets you drag and drop various elements to your mockup. It’s a visual element allowing you to choose elements and pair them together. UXPin has three pricing plans: Basic for $19 per month; Pro for $29 per month and Pro+ for $49 per month. 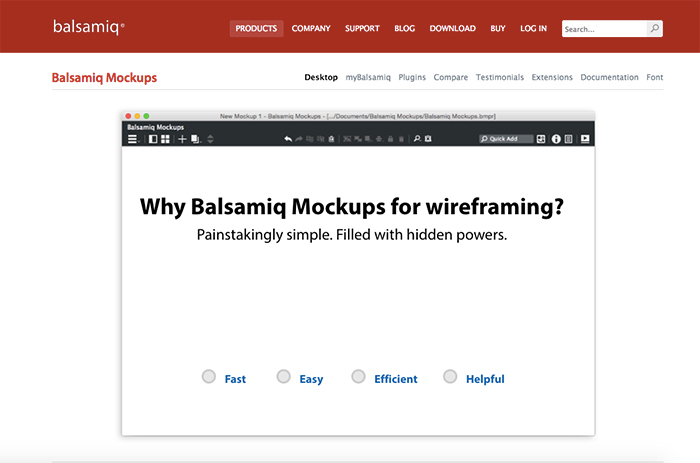 Balsamiq Mockups dashboard has different elements, for example, a form or an icon, each styled as a drawing. You can create prototypes in sketch skin and wireframe skin. InDesign CC allows you to create interactive wireframes with animations and videos.You can create libraries and different page elements. It is a part of Adobe Creative Cloud, so you can use this tool along with many others for $19.99 per month. 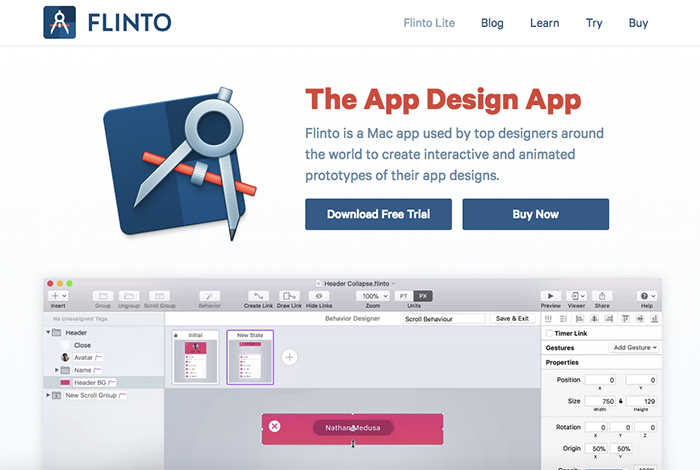 Flinto is a useful app for Macbook users allowing you to create animated prototypes. You can integrate your Sketch files into Flinto. You can setup animated transitions, buttons, switches, and scrolling. They have 2 pricing plans: Lite for $20 per month and Flinto per Mac for $99 for a license. 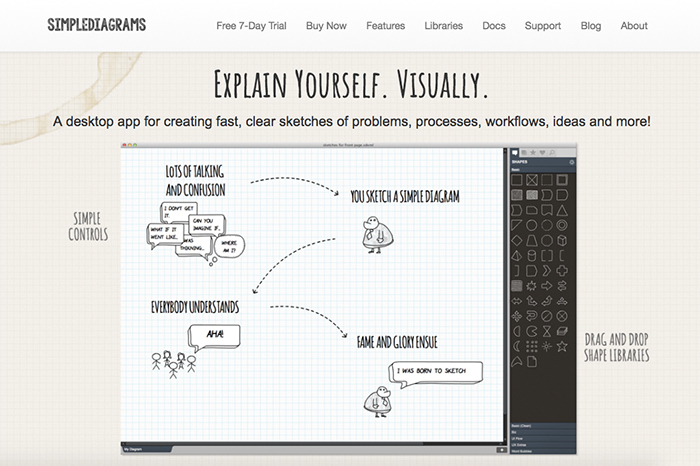 Unlike all the tools listed here, SimpleDiagrams is a handy service allowing you to create quick sketches. The service comes with 500 pre-made shapes you can use to create your wireframe sketch. Then, you can export your prototype into PDF, PNG or SVG. Fluid UI will help you to create your prototype in seconds with built-in libraries for Wireframe, Material Design, iOS, and Web. You can also create or upload your own design. They have real-time collaboration for teams, so you can communicate with your co-workers. 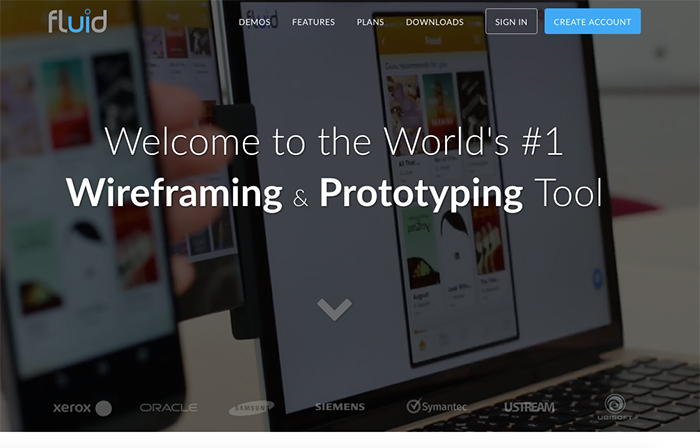 HotGloo is an online app for prototyping. 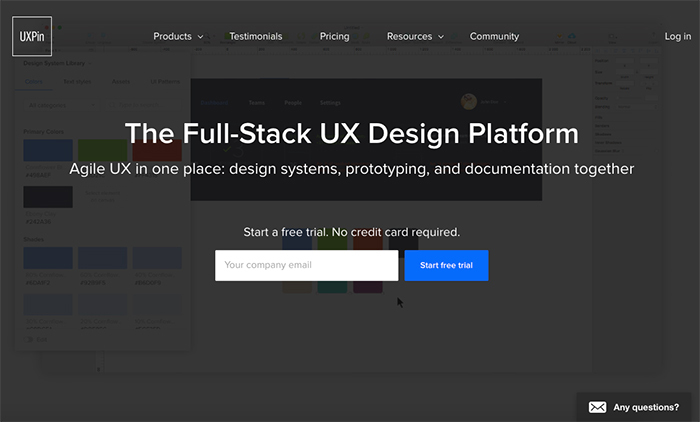 You can collaborate with designers and developers who work with you on the same project. 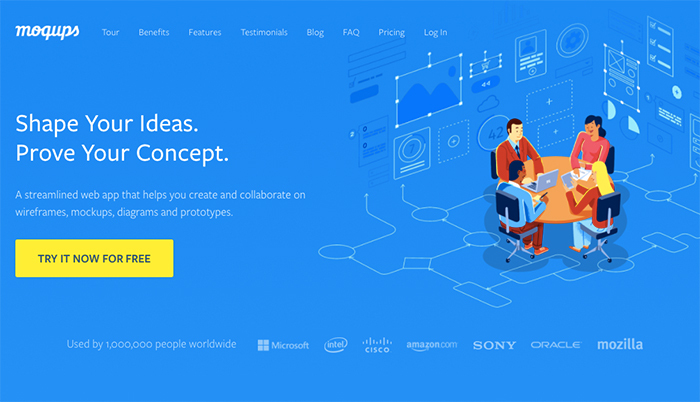 They have a library of UI elements you can use for your wireframes. 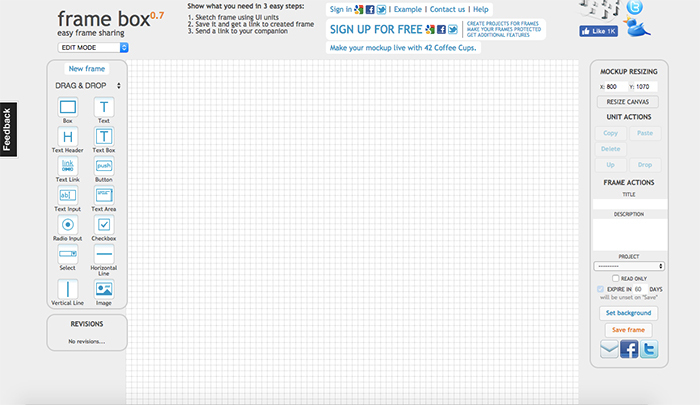 The tool is mobile-optimized, so you can edit and test your wireframes on mobile devices anytime. You can give it a test drive with 7-days free trial. 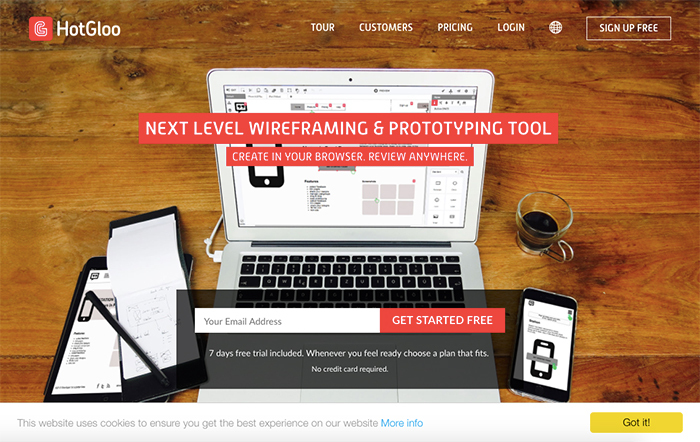 Frame Box is a free online platform for simple wireframing. It has drag and drops elements, so it will be extremely easy to use. You can share your prototype with your clients or team using a unique page URL.